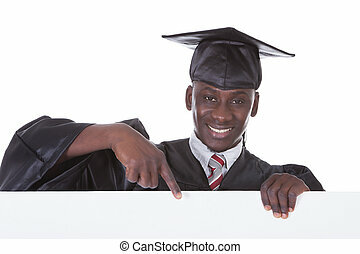 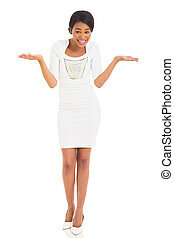 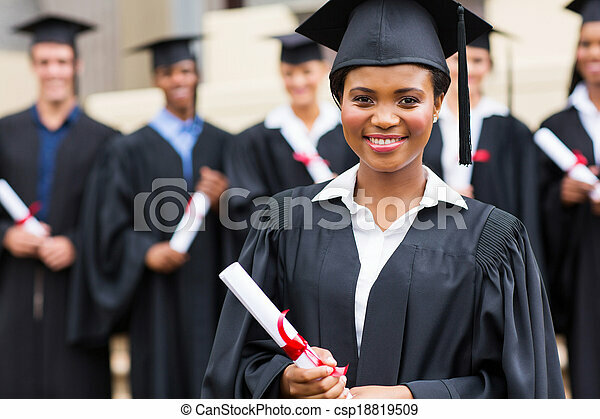 Young african girl at graduation. 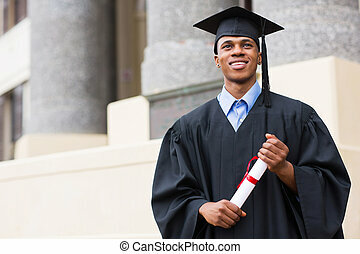 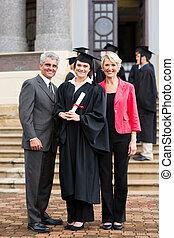 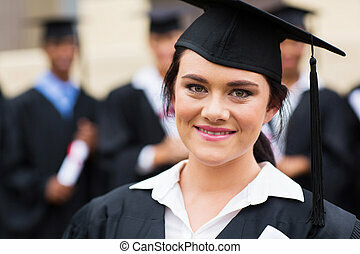 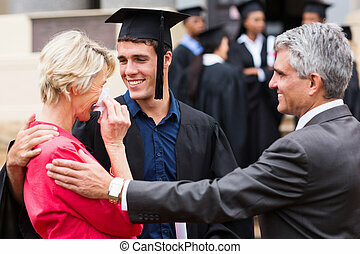 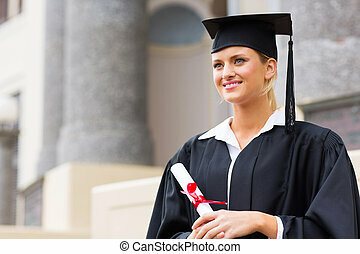 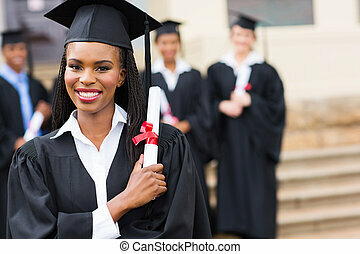 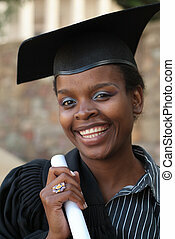 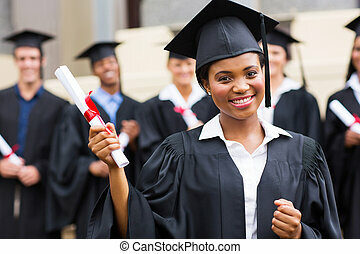 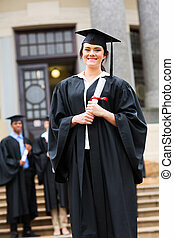 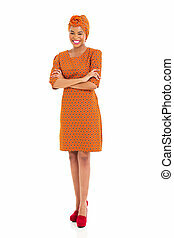 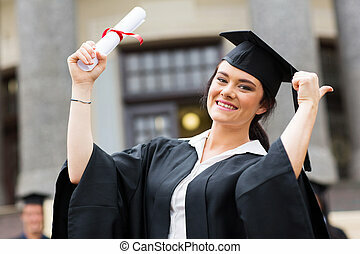 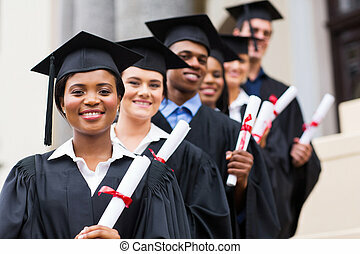 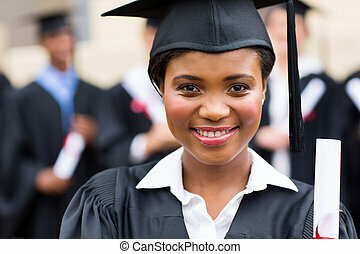 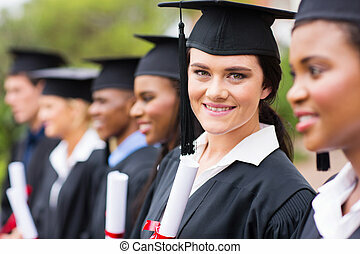 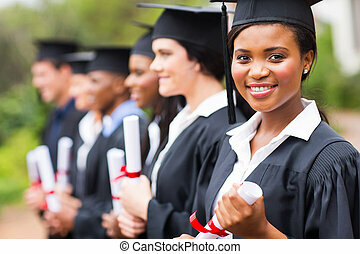 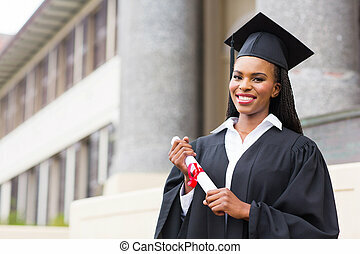 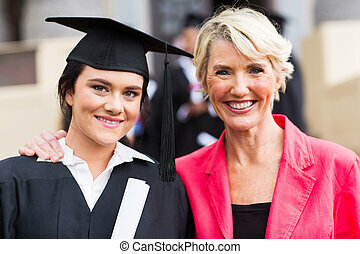 Beautiful young african girl at her graduation. 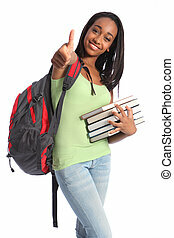 Thumbs up for successful education from pretty young African American teenager student girl with big beautiful smile wearing red backpack and holding school books. 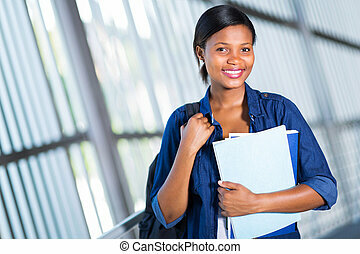 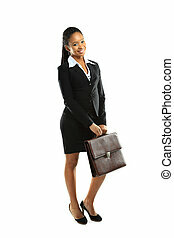 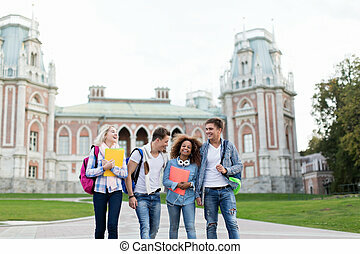 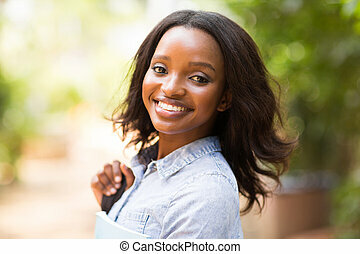 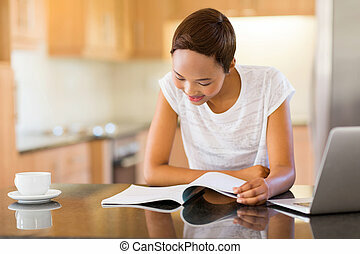 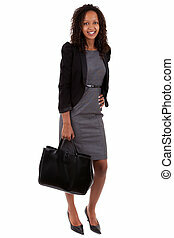 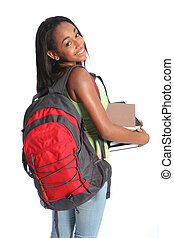 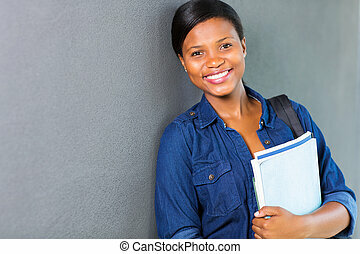 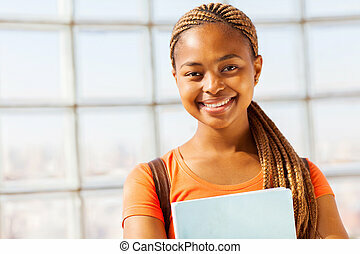 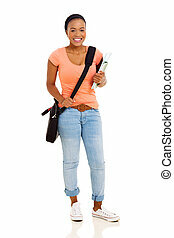 Time for education from pretty young African American teenager high school student girl with big beautiful smile wearing red backpack and holding study books. 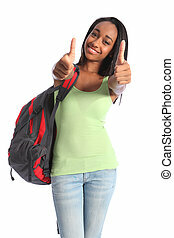 Thumbs up happy success for pretty young African American teenager school girl, with long black hair wearing green t-shirt and red school backpack with beautiful smile. 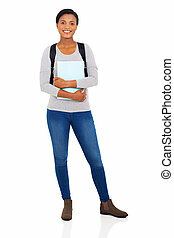 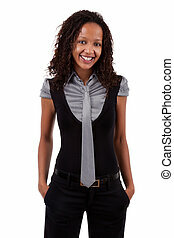 Time for education from pretty young African American teenager school girl student with big beautiful smile, sitting cross legged on floor wearing blue jeans and vest holding school books. 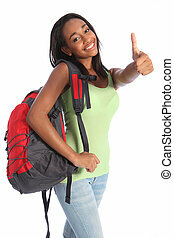 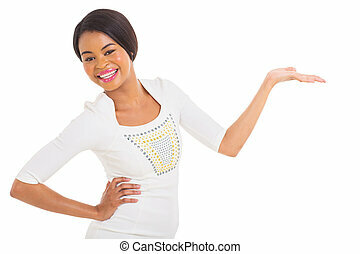 Positive thumbs up success for pretty young African American teenager school girl, with long black hair wearing green t-shirt and red school backpack with beautiful smile. 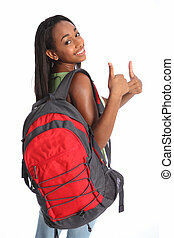 Two thumbs up in double happy success for pretty young African American teenager school girl, with long black hair wearing green t-shirt and red school backpack with beautiful smile. 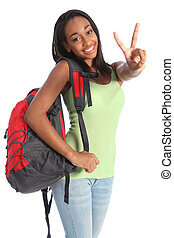 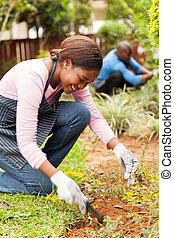 V for victory success by pretty young African American teenager school girl, with long black hair wearing green t-shirt and red school backpack with beautiful smile.